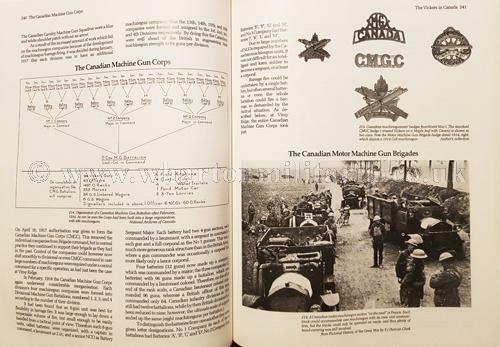 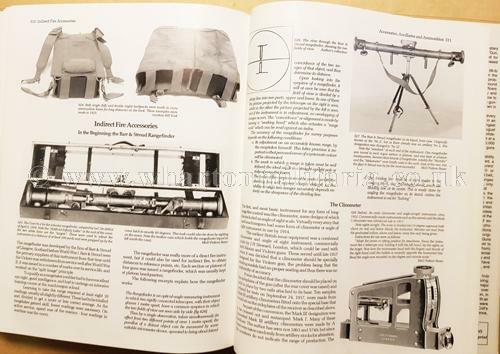 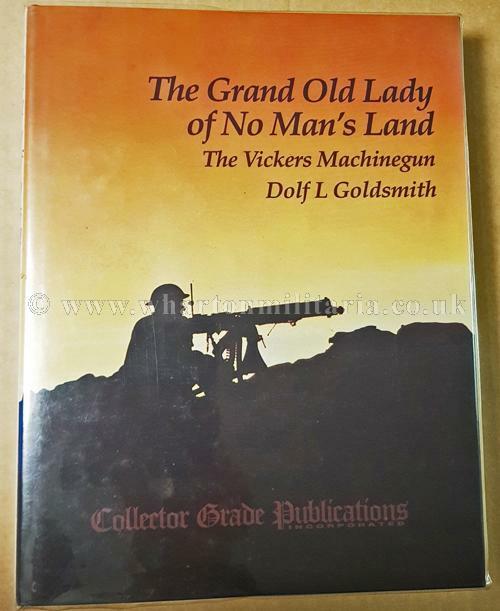 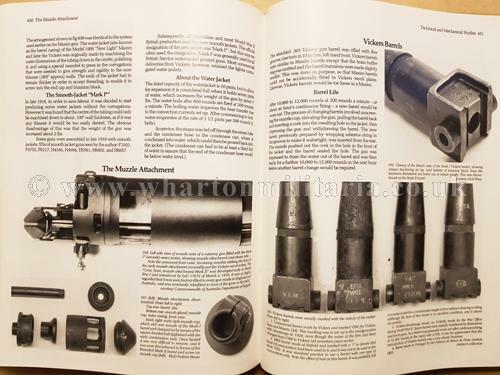 The Grand Old Lady of No Man's Land, The Vickers Machine Gun by Dolf Goldsmith, considered the bible on the vickers heavy machine gun, an excellent and comprehensive reference work on the vickers and its varients. 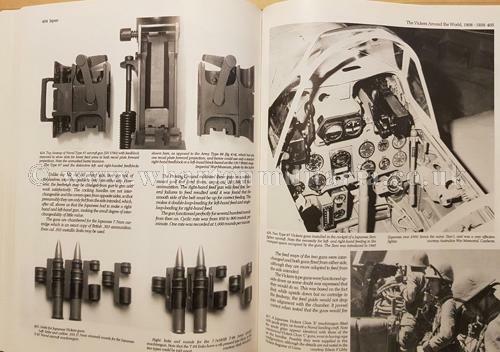 Stunning and clear details of the weapon, with superb supporting explanations. 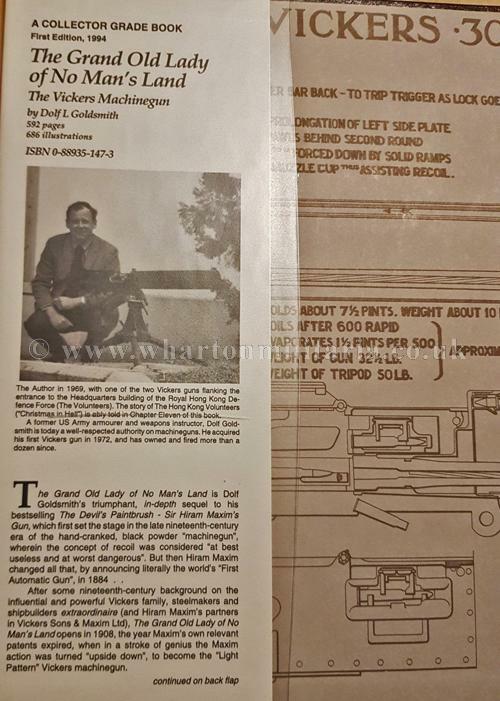 The book is large A4 format and heavy. 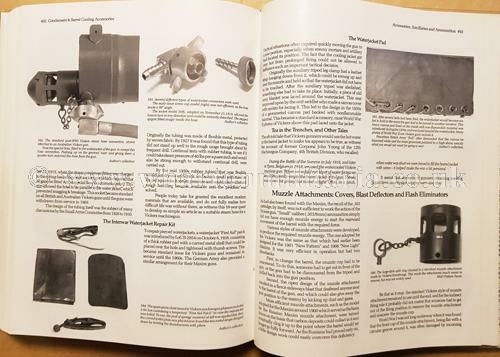 A true coffee table reference book that both educates and stimulates the reader. 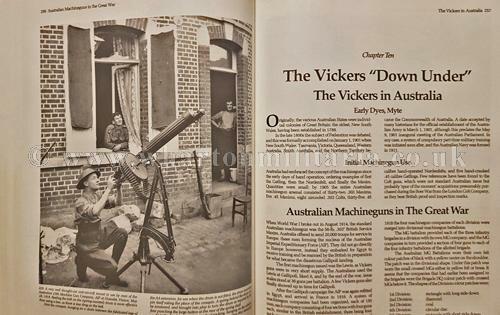 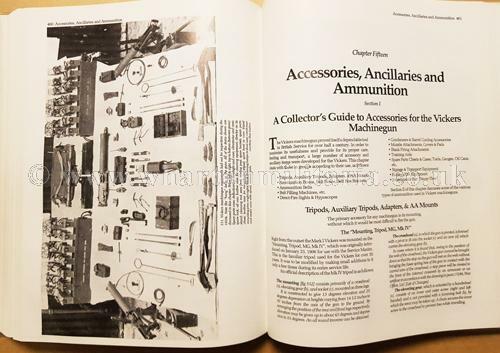 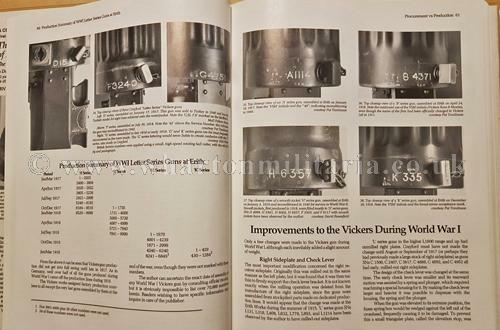 A must for anyone interested in the Vickers HMG, its history and its development. 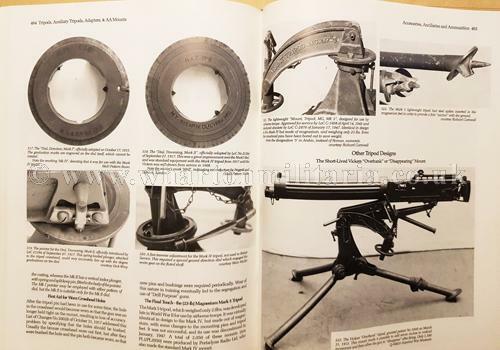 Simply the definiative reference work on the market today and extremely scarce and difficult to obtain at a reasonable price. 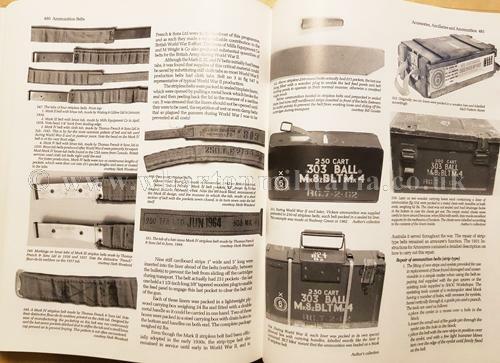 A very sought after book.